Make the most of both the pristine land and ocean, and try your hand at any of these outdoor activities while you are in the area. 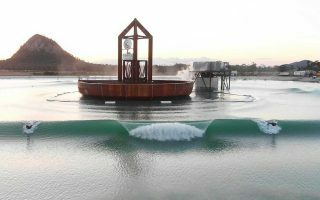 If it isn’t the wine that brings you to the Margaret River region, it’s the surf. 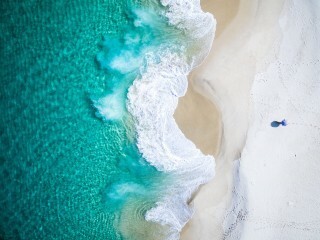 The most well-known break in the area is Prevelly’s Surfer’s Point – home of the World Surf League Margaret River Pro comp. 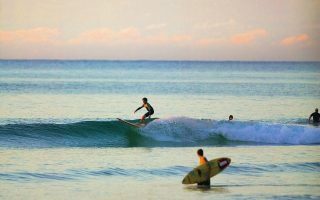 It is one of the most consistent surf breaks in the region, and you don’t need directions from a local or a 4WD to access it. Equally as famed is the break at Cowaramup Bombora, affectionately known as ‘Cow Bombie’. This break is truly a pro’s playground, with ‘big wave’ surfers seeking out the over-40ft mammoths here. If you aren’t keen to get in there with the pros on Surfer’s Point or Cow Bombie, some of the more beginner friendly breaks are just a short drive from the Margaret River town centre. ‘Huzzas’ off the South Point carpark in Gracetown is the perfect rolling break for groms and beginners to cut their teeth. 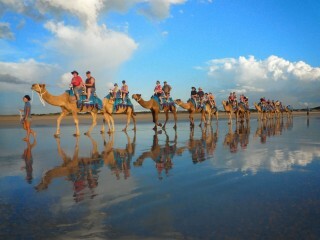 If you have a 4WD, you can get away from the more crowded breaks at the beginner-friendly break on Boranup Beach. Other beginner and intermediate spots worth a ride are Three Bears (Kabbijgup Beach), Yallingup Main Break and Smith’s Beach. 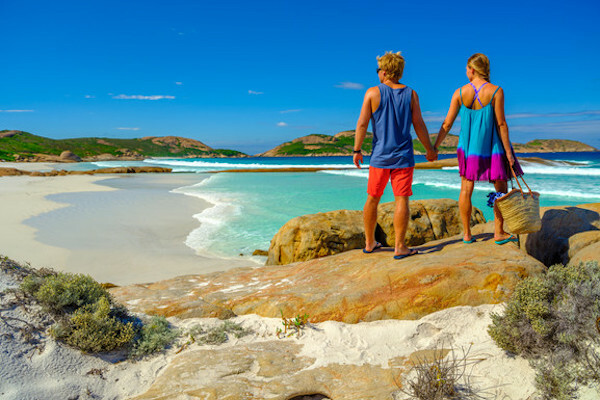 With no need for special equipment, hiking is one of the most accessible outdoor activities in the Margaret River region. 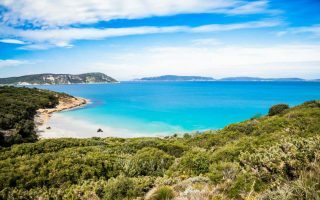 Experienced hikers should give the famed 135km Cape to Cape track a go. 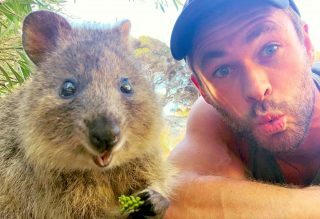 The multi-day walk was named as one of the top 10 in Australia, starting at the Cape Naturaliste lighthouse and ending at Cape Leeuwin lighthouse. 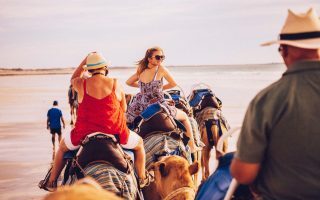 It takes you through the towering karri forests and along the spectacular south west coastline, so, if you’re lucky, you might even spot some migrating hump backs along the way. Beginner hikers can easily break the trail down into a few different day walks, but walkers doing it in one go can camp along the way or stay at nearby accommodation. 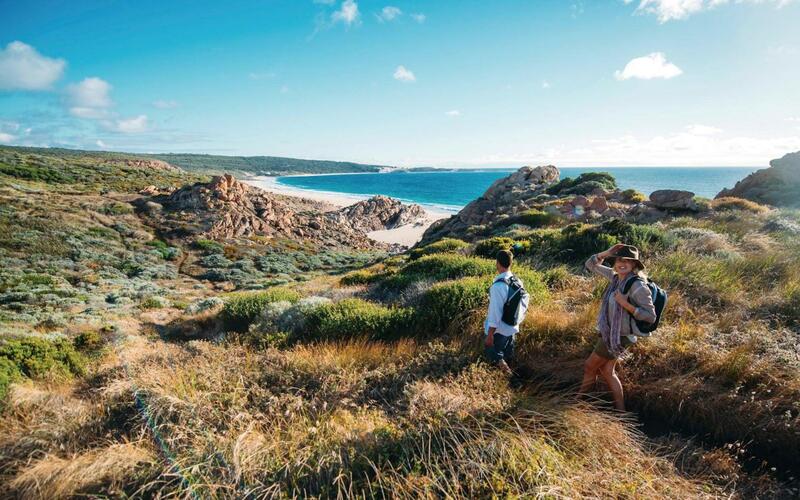 Time-poor walkers can still enjoy the sights around Yallingup on a shorter walk like the Wardanup trail. It tracks through the peppermint forests surrounding Yallingup’s Ngilgi Cave and up to Wardanup Hill, where you can look out across Yallingup beach. The 6.3km loop is a grade-3 walk (suitable for all fitness levels) and takes 2-3 hours to complete. Mountain biking in the South West corner is gaining momentum fast. The Margaret River region is already home to around 80km of biking trails, and it is set to get another 500km of new trails over the next few years. If that isn’t enough proof of the region’s dedication to the sport, they also welcome the Cape to Cape MTB competition each year – a 4-day staged race through private trails, vineyards and breweries. Currently, the best trail for a beginner to ride is the 10 Mile Brook trail. The 15-20km long trail starts at Rotary Park in Margaret River and winds through the region’s stunning Kari forests, before leading you upstream to the 10 Mile Brook Dam. If you are feeling adventurous, you can take an alternate, non-signposted route and ride yourself all the way out to Colonial Brewery for a good post-ride watering and feed. For those that consider themselves a bit of a Danny MacAskill on the bike, the Creek Trails rides are for you. Starting at Carters Road in Margaret River, the 15-20km long tracks are where mountain biking began in the region and the locals love them. The tracks here are tight, fast and technical, reserved for more confident riders only. Get a real adrenaline rush from the Western Suburbs and Valley Girls trails, or follow the Goobers Pool trail down to the natural waterhole to finish your ride with a swim. Sure, surfing is huge in Margaret River, but don’t worry if you can’t get your feet on top of the water because there is plenty that you can explore under the surface too. Just over 20 years ago, the former navy destroyer HMAS Swan was sunk 2.4km off the coast of Dunsborough to create an artificial reef and world-class dive site. 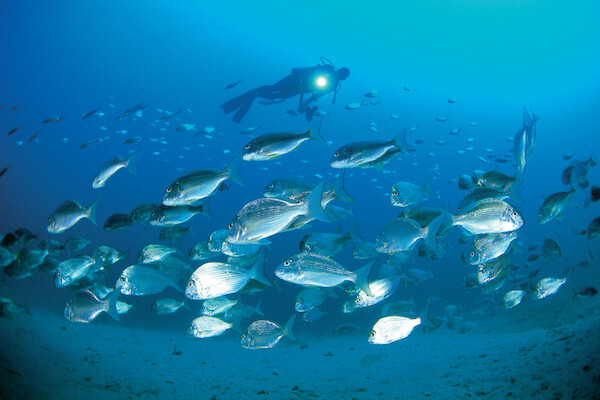 Home to a thriving population of cowfish, blue devil fish and Samson fish, it is now one of the state’s premier diving spots. 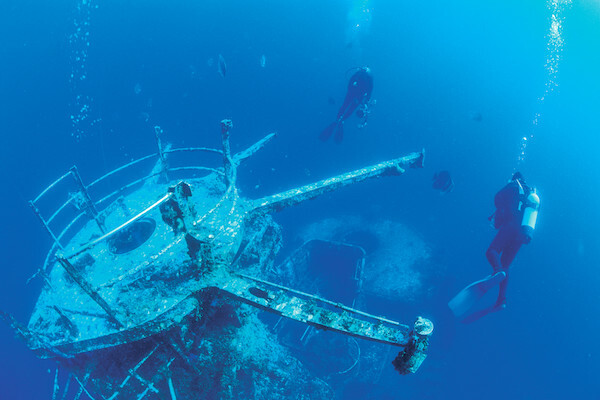 The wreckage varies in depth from 6m to 30m, so divers of any experience can enjoy the site. You can head out and dive the wreckage yourself, but if you are a beginner diver it is best you jump on a tour with a company like The Dive Shed. Alternatively, beginners can throw on a snorkel and head out to the famed Busselton Jetty. There are shoals of herring and tailor that hang around the pylons, and plenty of seaweed and seagrass to check out. 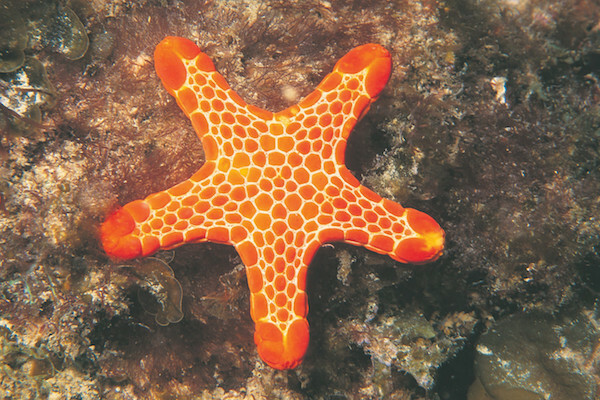 Deeper down, you can spy colourful starfish, octopus and even some eagle rays. 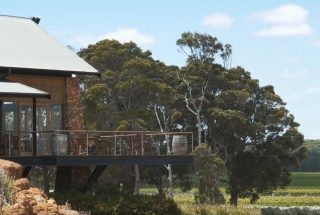 Check out Qantas flights to begin your adventure in Margaret River.